For 26th January : Rs. 500 for reserved seats and Rs. 200, Rs. 100, Rs. 50 for unreserved seats. Note : Must present Aadhaar Card, Voter ID Card or any other government-issued identity card to purchase tickets. DelhiEvents.com not responsible if the information above not completely correct. 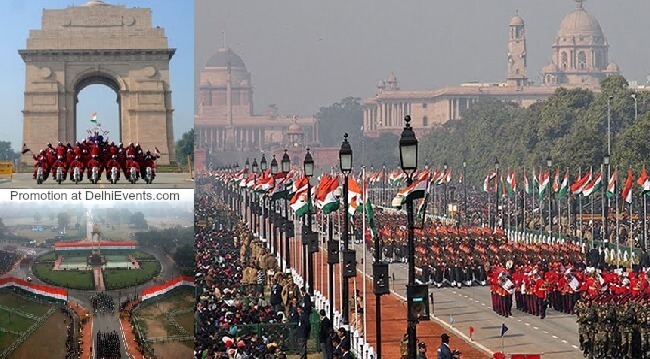 Event Description : OCCASION : The 70th Republic Day Celebrations.